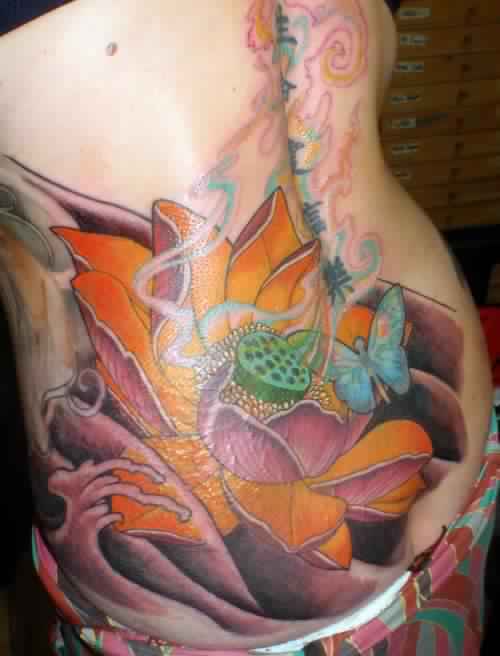 Tattoos are a very common way to express ourself and have always been fancied by millions. 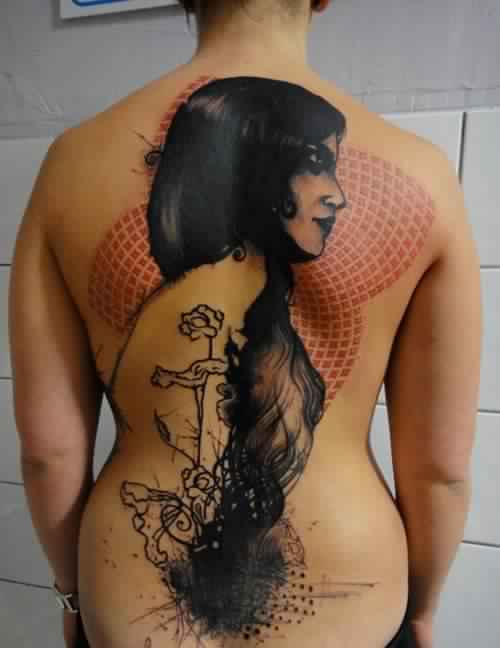 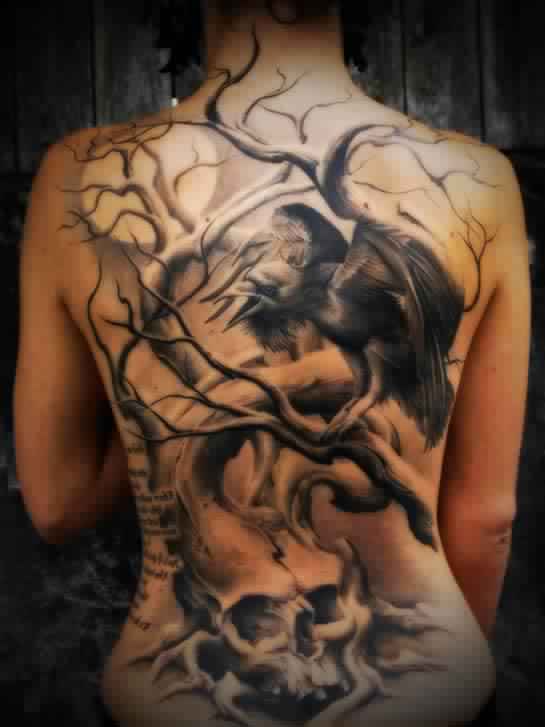 Girls these days are getting their body inked mercilessly and the their back is not left behind. 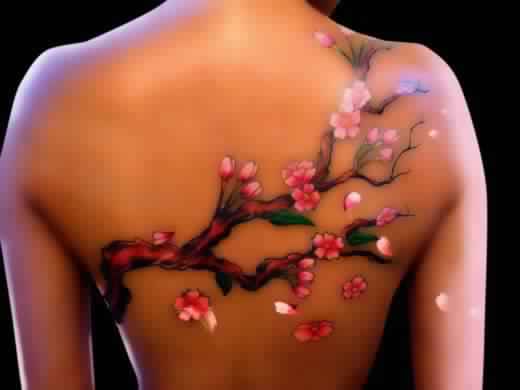 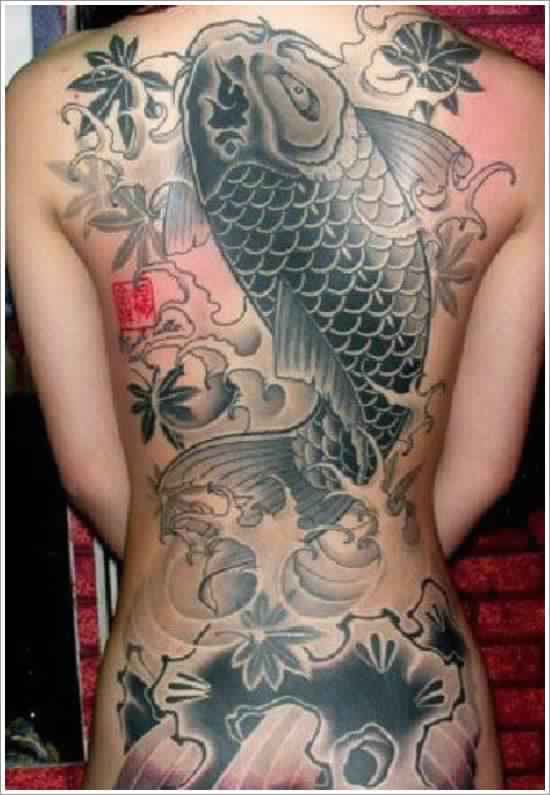 Here is a list of top 15 full back tattoos for the rebellious girls.